Artist as a Small Business. A Talk for Artists. 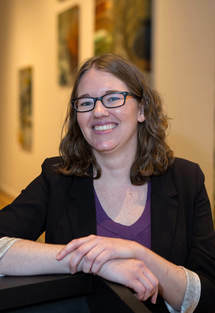 Rhode Island State Council on the Arts’ individual artist program director, Mollie Flanagan, will talk about how being an artist is like owning and operating a small business. This talk will cover goal setting, time management, marketing and a bit about finances. There will be plenty of time for questions.